Living in Tokyo as a foreigner is not easy when we just arrive, lot of new things to learn ! So i thought it would be interesting to share all the things i learnt to make new comers’ life easier. There are also so many interesting things in this wonderful country so it would be a shame to miss them because nobody told us ! 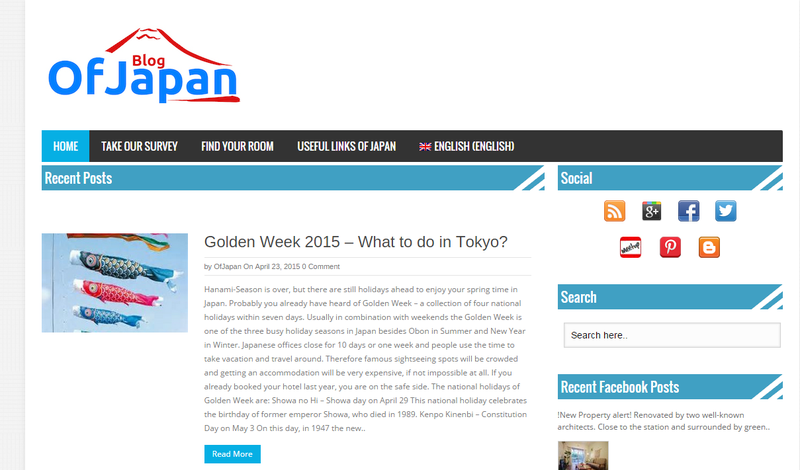 That is what for this blog is made, to show the richness of Japan and share useful information for the everyday life. I arrived some years ago in Japan with the goal to find a job and settle down, few years after it’s thing done, i`m now enjoying my life in Japan and i want to share all the things i learnt until now (and the one i will discover) with other people. Being a foreigner in Japan is no joke! I’m one right now!